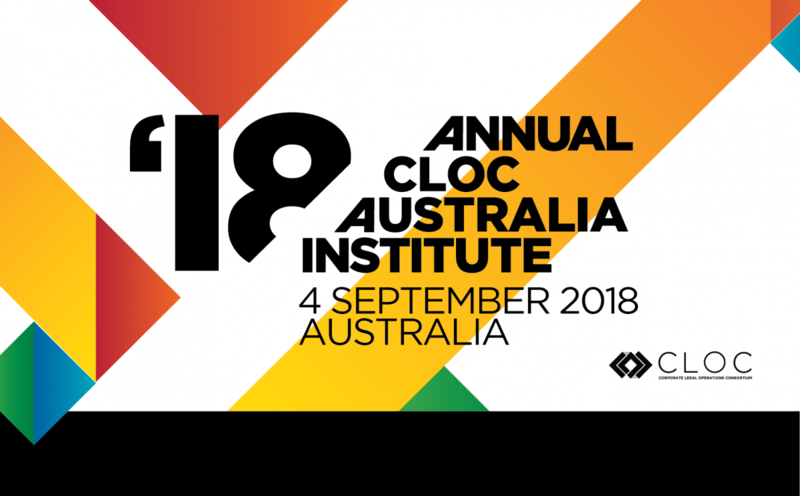 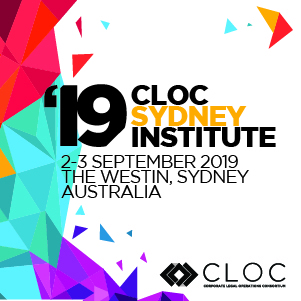 With educational sessions provided by industry leaders, the CLOC Australia Institute offers unrivaled opportunities to learn, share, and connect. 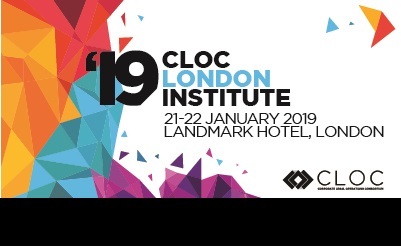 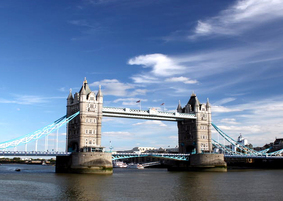 With education sessions provided by Industry leaders, the CLOC EMEA Institute. 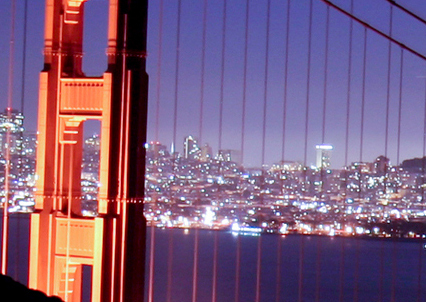 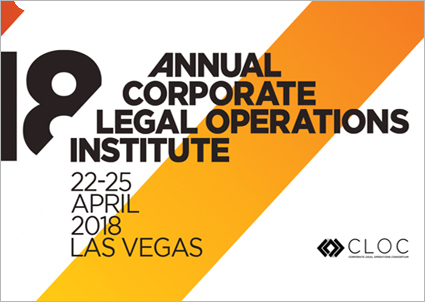 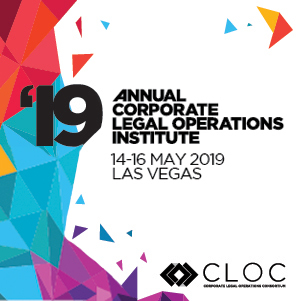 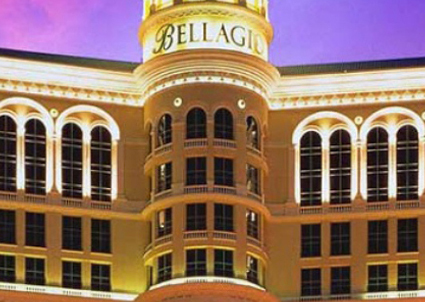 The CLOC Institute is the largest gathering of Corporate legal professionals.